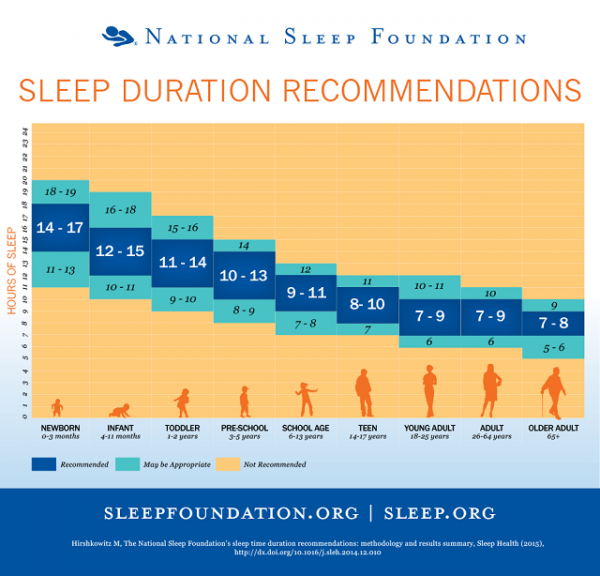 Sleep is very important for our general wellbeing and we will not function well without it. 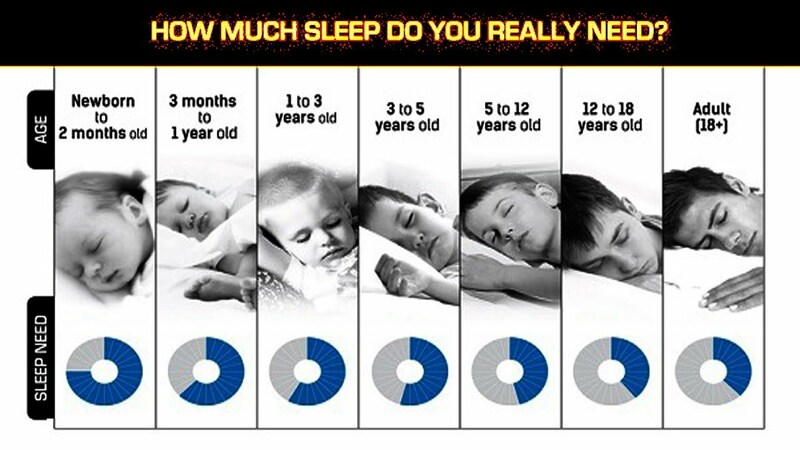 However there is a recommended amount if sleep that the human body requires and this depends on your age. Excessive sleep could be a cause of your persistent back pain. This is because your back muscles will be weakened. You should exercise regularly to take care of this problem and if you have a day off rather than sleep-in try some low intensity exercises to help strengthen and buildup your back muscles. When you sleep for too long your metabolism slows down and you are more likely to store up energy rather than use it. In the process you will gain weight and if care is not taken you could even become obese. Insomnia or oversleeping can be caused by anxiety or depression. 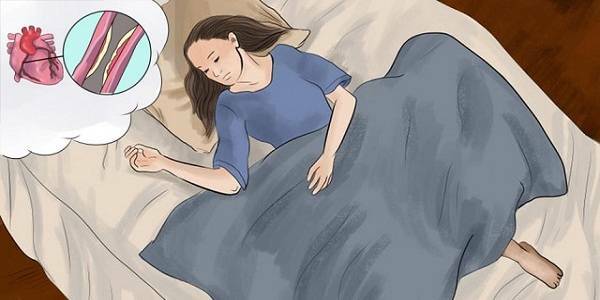 It is believed that about 15% of sufferers of anxiety and depression are likely to oversleep and this can adverse effect a person’s mental state of health. While the heart needs rest for it to function at optimal capacity, too much rest or too little can be detrimental to its activities. It has been proven through research by the Nurses’ Health Study involving about 72,000 subjects that people who sleep more are likely to have coronary heart disease compared to people who sleep an average of eight hours daily. This can be a culmination of several health risks caused by oversleeping like obesity, diabetes and coronary heart disease. These conditions can be fatal so oversleeping is dangerous in this respect.